Yes YOU Too Can Learn How To Maintain White Teeth With Ease! Midtown Dental Care Blog Yes YOU Too Can Learn How To Maintain White Teeth With Ease! Anybody can have a celebrity smile. Going to your dentist and having one of the many cosmetic procedures needed to transform your teeth is possible. The question often arises, “What can I do in between visits to maintain bright white teeth with ease.” Here are some tips you can follow that will keep your teeth looking great. Brush at least three times a day. This is non-negotiable. This is the foundation of maintaining healthy white teeth with ease. It just doesn’t make sense to spend good money with various cosmetic dental procedures and then forget to do even the basics. Go ahead and brush your teeth after every major meal. Granted you might not be able to do this every time. However, if you have a toothbrush with you wherever you go, chances are you have two to three minutes a couple times a day to brush them (Read also: Best Time To Brush). Floss your teeth – How many times have you heard this advice? The next question is, “Do you floss them at least once a day?” Most Americans hardly ever brush their teeth enough, let alone floss. Don’t do what everybody else does. Make sure you floss daily. This will greatly reduce the plaque and tartar or calculus buildup, so you can keep your teeth clean and white. It’s as simple as keeping some floss sticks in your purse or pocket. When you’re watching TV or have a spare moment, pull one out and floss away. Carry around a pack of sugar free gum at all times– This is a no brainer. Chewing sugar-free gum right after you eat will really help you maintain a white bright smile. While you chew, you create a lot of saliva in your mouth. This action helps to break down the food in your mouth that’s left behind from your meal. It’s a great way to clean your mouth and get white teeth with ease before any food stains can form. Watch what kind of snacks you eat –If you get hungry, consider snacking on foods like apples, celery, carrots and any other raw vegetables. Not only are they better for you, they’re also good at cleaning your teeth. Chewing will help you get white teeth with ease. Rinse your mouth out– If you can’t brush your teeth or chew any gum immediately after a meal, rinse out your mouth. Rinsing your mouth out with water will really help your teeth stay white. Rinsing right after you eat, prevents any stains from forming. We recommend that you always do this after a meal, along with brushing your teeth or chewing any gum. It’s so easy to do, there’s no excuse not to do it. By following these tips, you can keep your teeth white and healthy between dental visits. Having a great celebrity smile is possible if you do all you can to take care of your teeth on a daily basis. 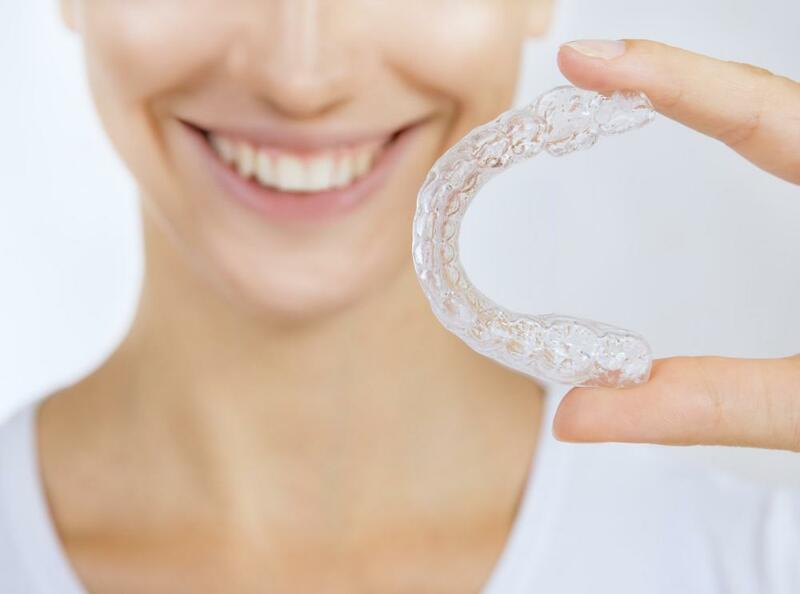 Choosing to straighten your teeth with traditional braces or Invisalign can be a confusing decision. Learn more about the difference between each of these popular treatments to find the right fit for you. Want a permanent solution for a lost tooth? Consider the many benefits of dental implants to replace diseased or damage teeth and protect your long-term dental health. Treat your Valentine to a brighter, whiter smile! 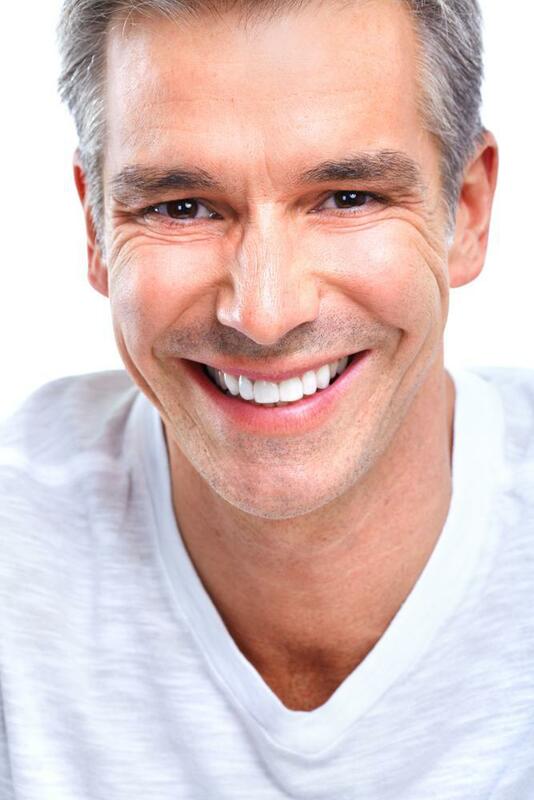 Dissatisfied with crooked or uneven teeth but not interested in surgery? You may be the ideal candidate for veneers, a permanent dental solution for enhancing your smile. Don’t let missing teeth affect your self-confidence. You can benefit in many ways from dental implants, and now’s the time to learn more about the safe, effective implant procedure that offers long-lasting results.